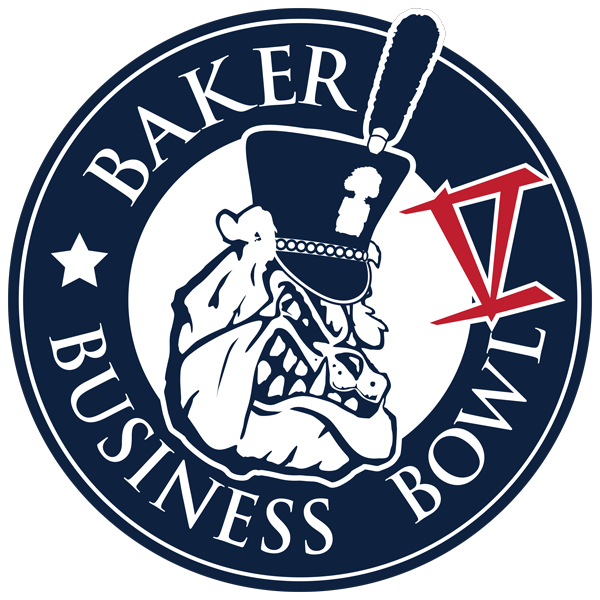 Harrington, a Citadel Class of 1960 graduate, is vice chair for The Citadel Board of Visitors (BOV). 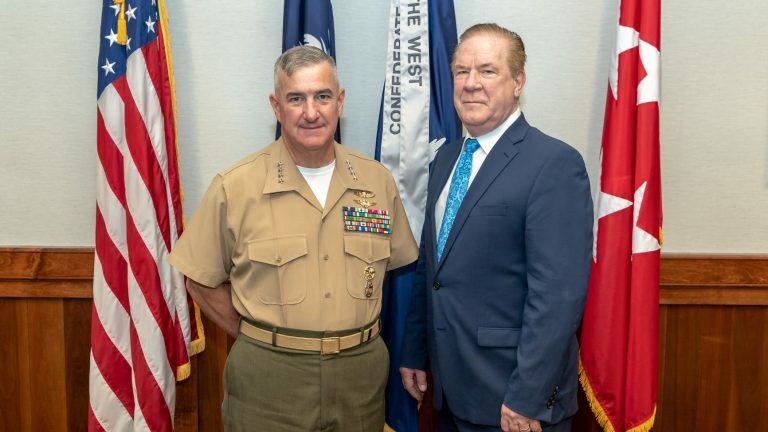 He served the nation for 30 years as an officer in the U.S. Marine Corps, served countless students as an educational administrator, and has served his alma matter in some way, most of his life. Harrington was nominated for the award by long-time Citadel Board of Visitors member Allison Dean Love who has served on the BOV alongside Harrington since he first became BOV secretary in 2006. 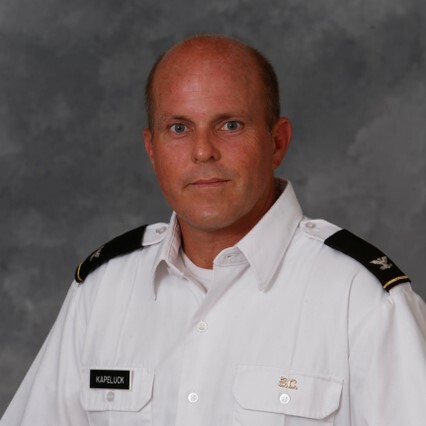 As a cadet, Harrington studied history. He was commissioned as an officer in the Marine Corps in 1961. 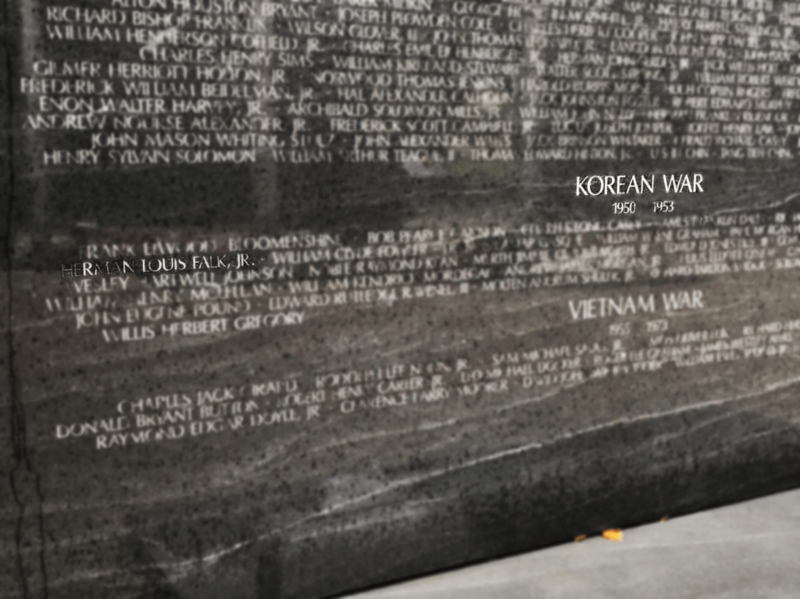 One of the highlights of his military career included service as company commander, Delta Company, 1st Battalion, 5th Marines, in the Republic of Vietnam in 1968 during the Battle for Hue City during the Tet Offensive. 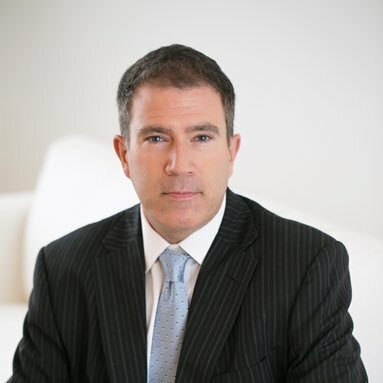 He has been sought out over the years as a contributor providing his accounts from that historic battle for major media outlets including, most recently, CNN and C-Span. 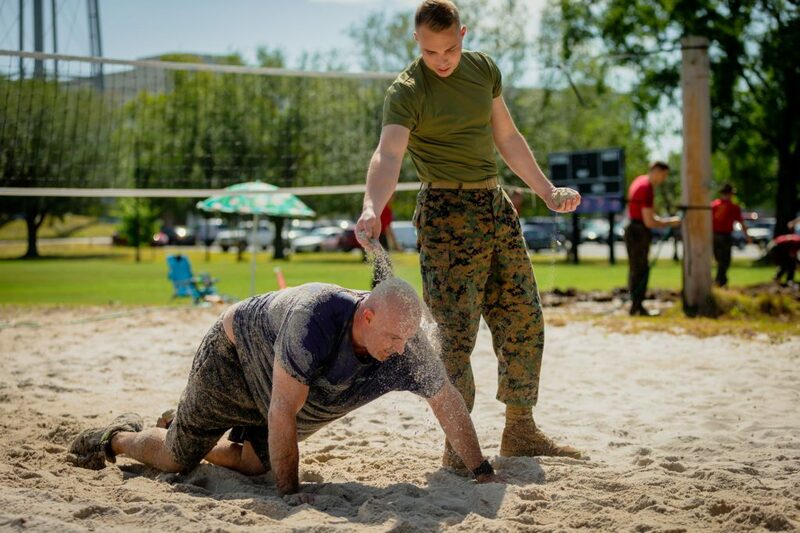 Other highlights included serving as commanding officer 3rd Recruit Training Battalion Parris Island, commanding officer 24th Marine Amphibious Unit in Beirut, Lebanon, and chief of staff of Marine Corps Base, Camp Lejeune, North Carolina. After retiring from the Marine Corps, Harrington served in independent school education for which he earned numerous awards. 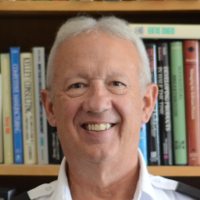 He was headmaster (now headmaster emeritus) for Trident Academy in Mt. Pleasant, an independent school specializing in the remediation of students with learning disabilities. 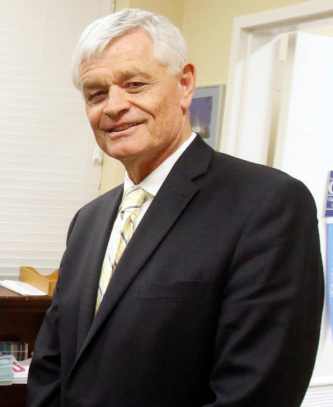 He is past vice president and headmaster for the South Carolina Independent School Association, and past president of the Palmetto Association of Independent Schools. 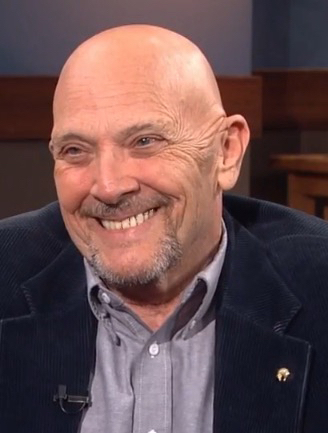 Additionally, Harrington served as co-chairman of the Medal of Honor Convention 2010 Committee and helped raise more than $1.5 million for the organization. 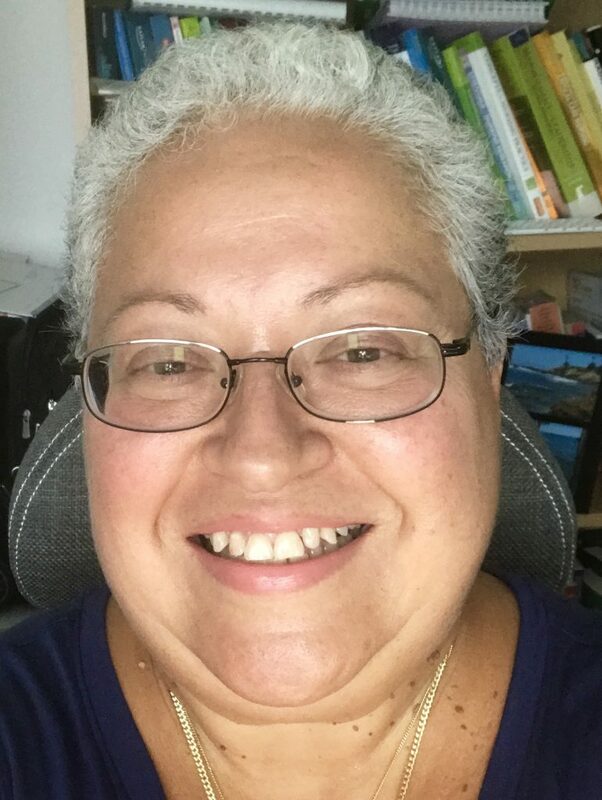 He has served as a volunteer board member, president, leader, or regular member of more than 12 other organizations, including St. Phillip’s Church. Harrington’s military commendations include the Navy Cross, Silver Star, Legion of Merit with two Gold Stars, Meritorious Service Medal with Gold Star, Navy Commendation Medal with Combat “V” and Gold Star, Vietnamese Cross of Gallantry with Gold Star, Vietnamese Cross of Gallantry and Vietnamese Staff Honor Medal 1st Class. He also holds numerous service and campaign medals as well as unit commendations such as the Combat Action Ribbon, Presidential Unit Citation (two) and Vietnam Service Medal (five campaigns). 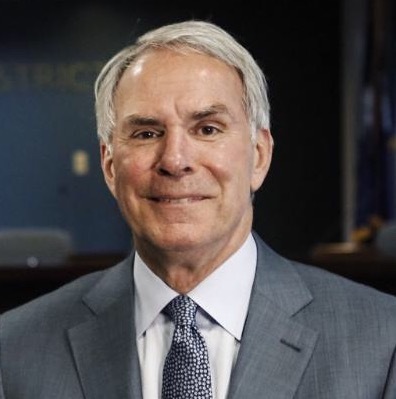 Harrington is a recipient of the Order of the Palmetto from the state of South Carolina and the Palmetto Medal from The Citadel and was named a Distinguished Alumnus by The Citadel Alumni Association. 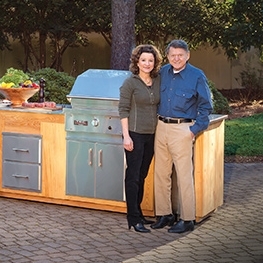 Myron, and Ann Harrington have two children and six grandchildren. 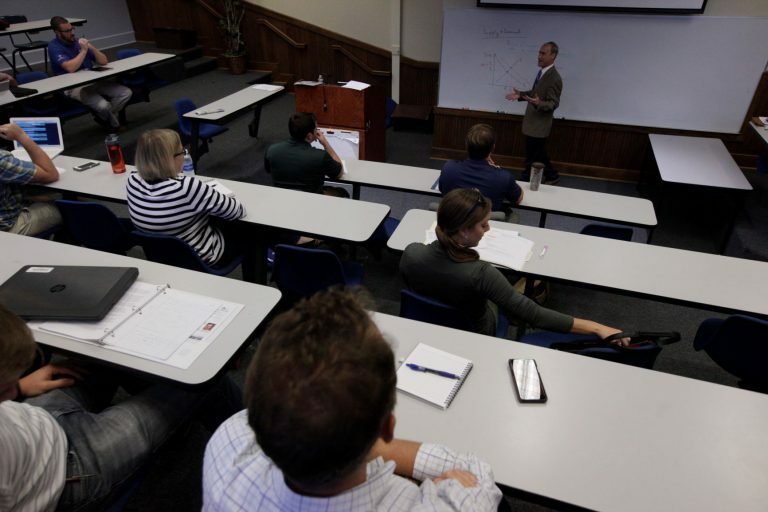 The Citadel’s Krause Center for Leadership and Ethics creates and advances collaborative programs, ethics education, and community engagement to develop principled leaders. 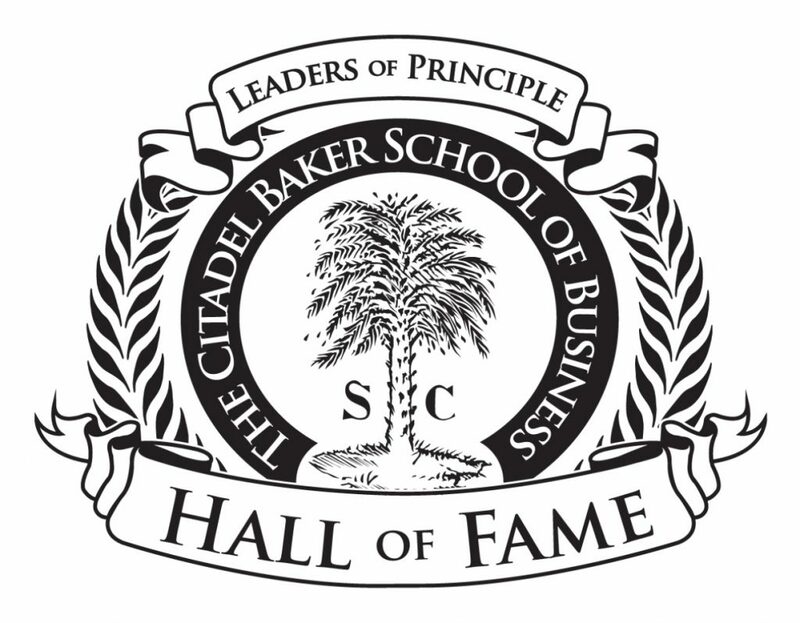 The center creates opportunities for leader development through structured courses, ethics bowl competitions, leadership conferences, and service learning & civic engagement programs for Citadel cadets, students faculty and staff. 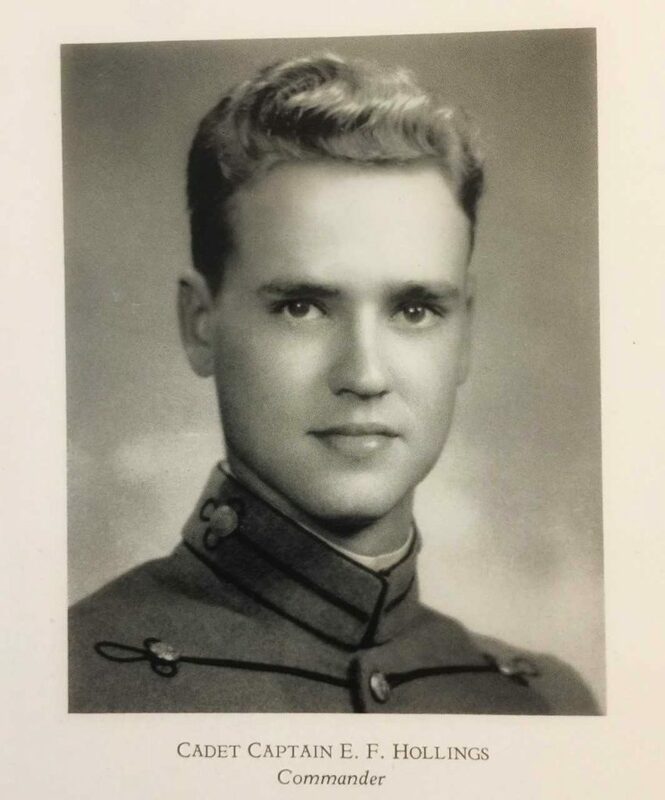 Charleston native, accomplished engineer and Citadel Class of 1949 alumnus, Maj. Gen. Carroll LeTellier, is being remembered for his service to the nation, his career, and for his life-long devotion to his alma mater. He passed away at the age of 90 on March 27, in Charleston. 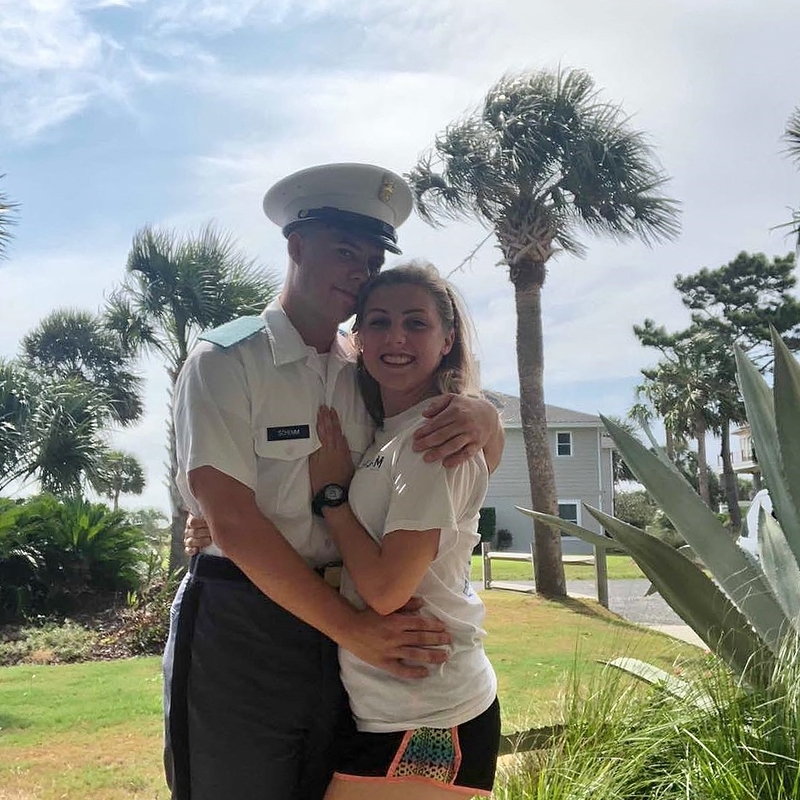 LeTellier began serving in the Army Corps of Engineers after his graduation from The Citadel where he earned a Bachelor of Science in Civil Engineering. He went on to earn a Master’s of Science in Civil Engineering from MIT. During his 27 years with the Army, he was deployed overseas six times including during three conflicts in Korea, Lebanon and Vietnam (twice). Additionally, LeTellier served as district engineer in St Louis, and as division engineer in Atlanta. 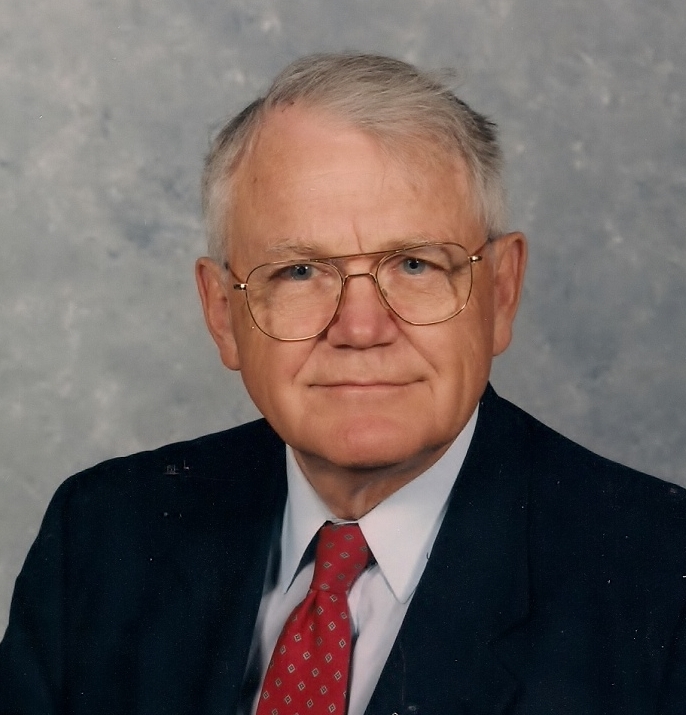 He led groups responsible for projects including the Tennessee Tombigbee Waterway, numerous dams and floodwalls, and oversaw the military construction program for the Southeastern United States. LeTellier earned the Distinguished Service Medal, and five awards each of the Legion of Merit, the Bronze Star, and the Air Medal. His military education included the Advanced Engineer Officer’s Course, the Command and General Staff College, the Armed Forces Staff College, the Industrial College of the Armed Forces and The Navy War College. 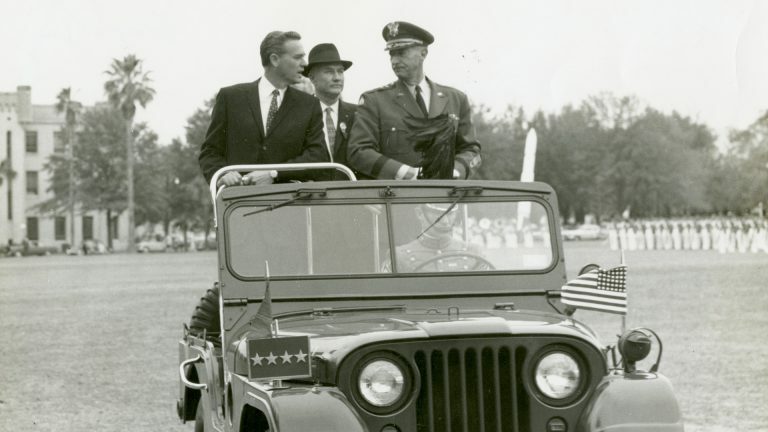 After retiring as a major general in 1976, LeTellier became Vice President of Sverdrup Corporation, which later became Jacobs. In this role, he oversaw the design and construction or upgrades for both physical and technical security for 44 U. S. embassies around the world. LeTellier was involved in the Fort McHenry Tunnel, the upgrade of the Northeast Rail Corridor from Washington to New York for high-speed trains, and several subway stations. He directed the engineering of the Santee-Cooper Re-diversion Canal and Power Plant, and in his final four years before retiring, created the preliminary designs for the cable-stayed Ravenel Bridge over the Cooper River in Charleston. 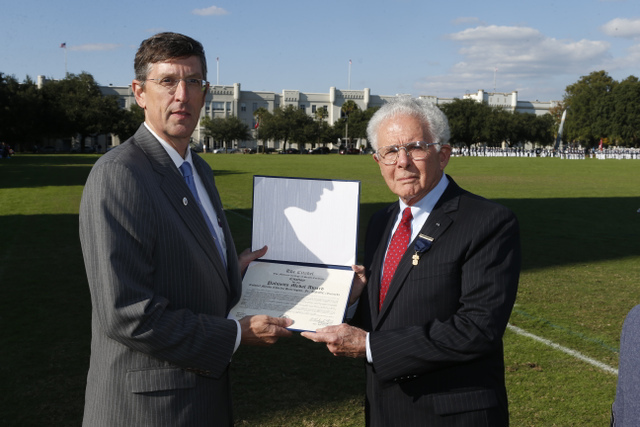 LeTellier earned an honorary degree in civil engineering and the Palmetto Medal from The Citadel. 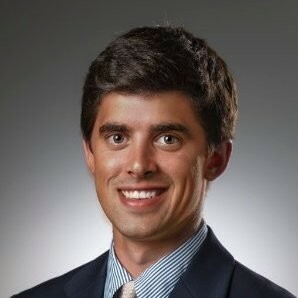 He was named Alumnus of the Year in 1998 by The Citadel alumni Association. 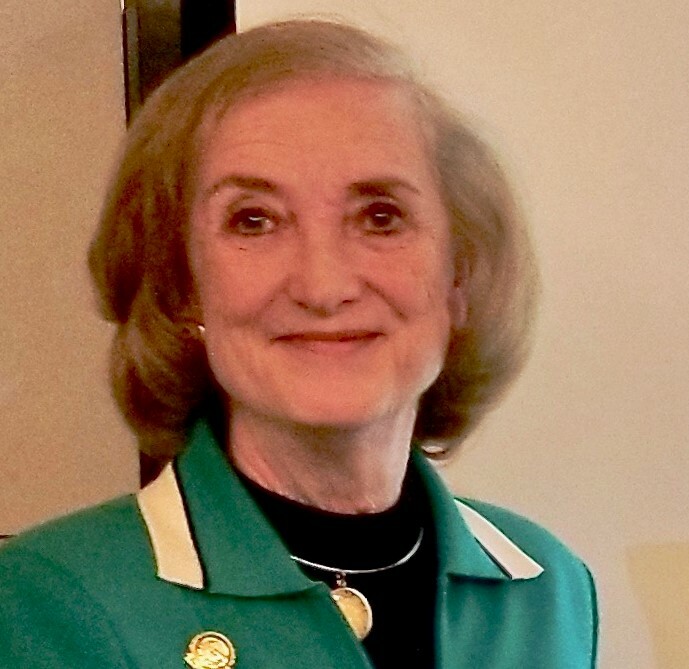 In addition, LeTellier was a life member of the American Society of Civil Engineers, the Society of American Military Engineers and was inducted into the National Academy of Engineering in 2003. Carroll LeTellier was one of four family members to graduate from, attend, or serve The Citadel. Louis S. LeTellier, Carroll’s father, joined the college’s faculty in 1908, later becoming the head of the Department of Civil Engineering. 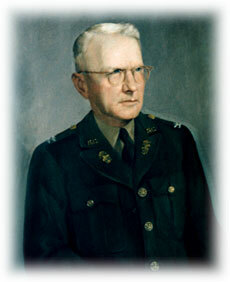 He served as Acting President of The Citadel in 1953 upon the retirement of Gen. Charles P. Summerall, transitioning to Dean of the College after Gen. Mark Clark became president. LeTellier Hall, constructed in 1937, is named for Louis and still houses The Citadel School of Engineering. Created in his name, the Col. Louis Shephard LeTellier Award is presented to the senior cadet attaining the highest academic grade point average in civil engineering every spring. 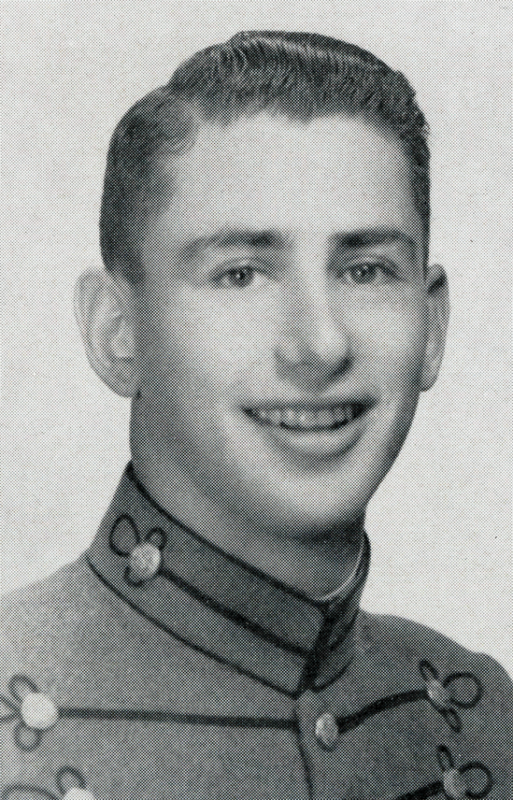 Louis S. LeTellier Jr., who graduated with The Citadel Class of 1948, was Carroll’s brother and is now deceased. 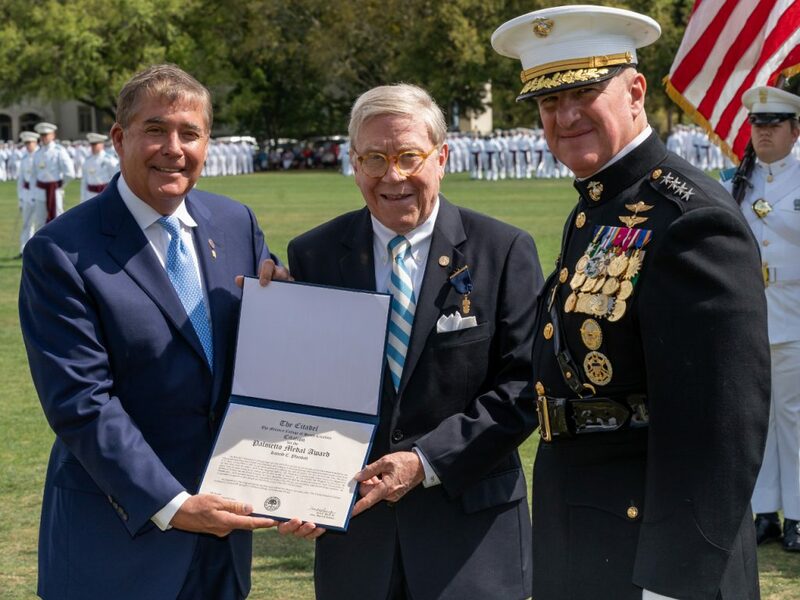 His son, Louis LeTellier III, Carroll’s nephew, graduated as a member of The Citadel Class of 1976. LeTellier and his departed wife, Frances Melsheimer LeTellier, were married 63 years and had four children. Their sons Francis R. LeTellier and Carroll N. LeTellier Jr., and their daughter, Norma Louise, preceded them in death. Their daughter Mary C. LeTellier, of Charleston, survives them. LeTellier touched the lives of many in The Citadel community during his decades of dedication to his alma mater. 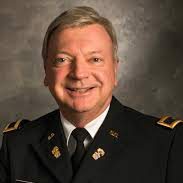 “One could look a lifetime and never find a man that more fully embodied the characteristics The Citadel’s principled leadership mission demand of its graduates than Major General Carroll LeTellier. A true patriot and warrior in all aspects of his life, his passing will be a great loss to the college and the community at large. 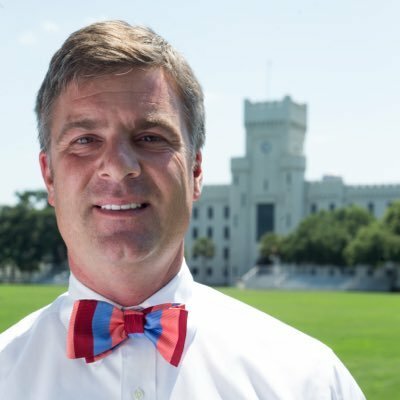 “Carroll was literally born into The Citadel Family, raised on The Citadel campus, and faithfully followed his family’s Citadel traditions. His optimism in the face of great suffering and his humility, considering his talent and accomplishments were his hallmarks. He landed in the Pusan Perimeter within a month of North Korea’s 1950 invasion and led a black engineering unit in the Korean War with colorblind leadership. 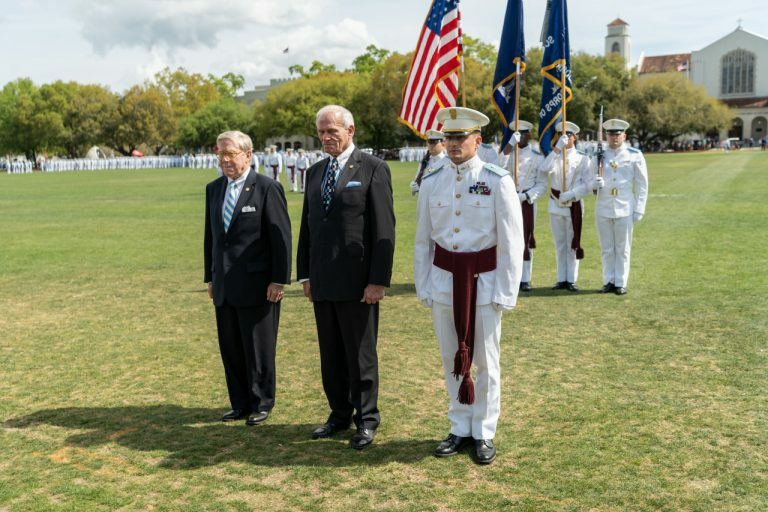 The Palmetto Medal Award, one of the highest awards presented by The Citadel, was given to four people who embody the college’s definition of principled leaders during the military review parade during the 2019 Corps Day Weekend. 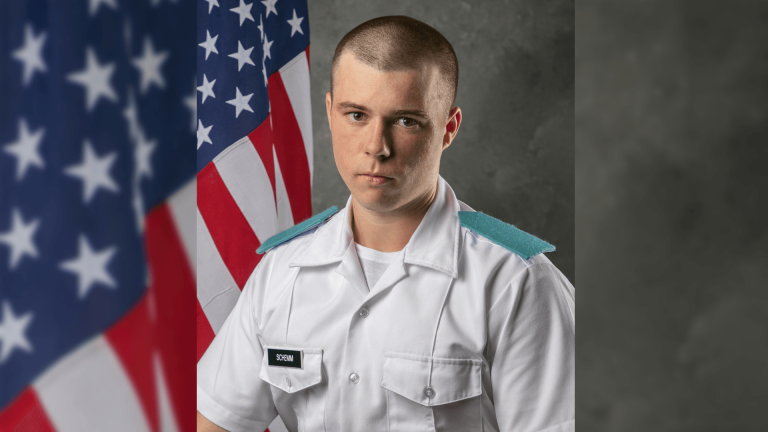 A member of The Citadel Honors Program, Cadet Barber is a gifted student who is majoring in Mechanical Engineering with a minor in Business Administration. In the South Carolina Corps of Cadets, he holds the rank of Echo Company commander, a responsibility he takes to heart. Barber spends hours tutoring, mentoring, advocating for and encouraging freshmen in both Tango and Echo companies, as demonstrated by the improvements earned in company grade point averages. Described as a natural servant-leader, Barber spends much of his free time helping others. 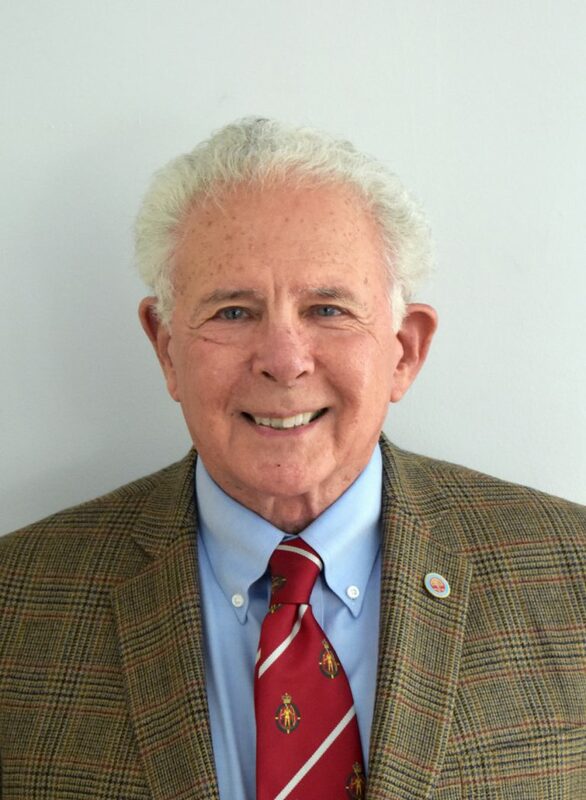 He has provided nearly 1,000 hours of volunteer service, working with numerous nonprofit organizations and most notably the American Red Cross, helping those who have suffered from the effects of natural disasters. 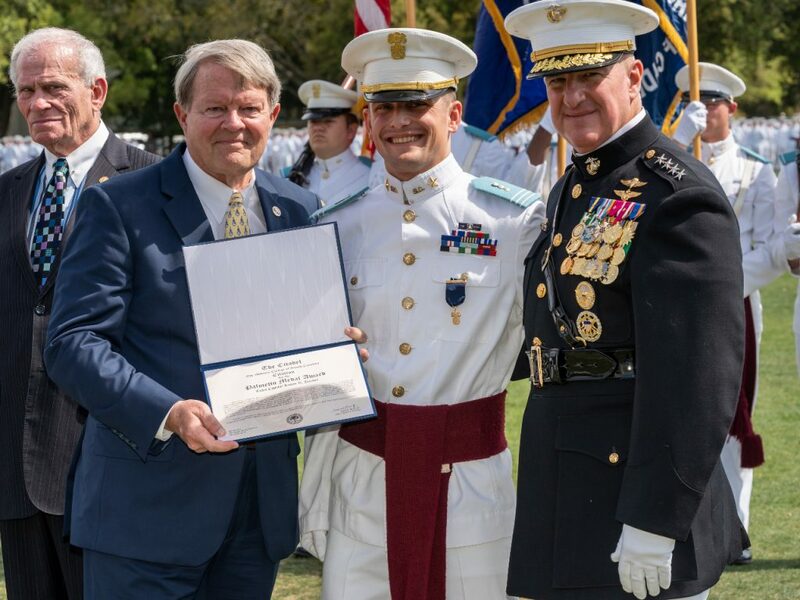 For his compassion, his devotion to service and his commitment to helping others in need, The Citadel Board of Visitors awards Cadet Logan R. Barber the 2019 Palmetto Medal. Ronald C. Plunkett is a 1964 graduate of The Citadel who has served his country, his community and his alma mater with distinction. 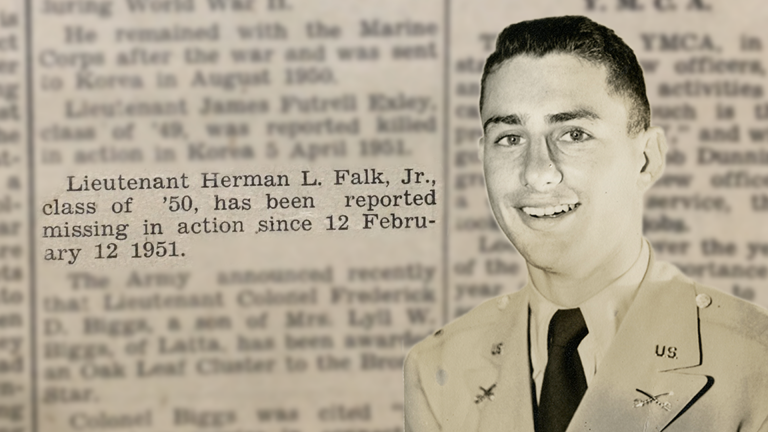 After graduating with a Bachelor of Arts degree in Political Science, Plunkett earned a commission in the U.S. Army. 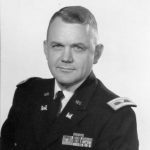 From 1964 to 1967, he served on active duty, earning the rank of captain. He then served in the Army Reserves for four years while he went to work in the shipping industry. Plunkett is a natural leader whose civic engagement spans from his alma mater to his church and the Boy Scouts of America. 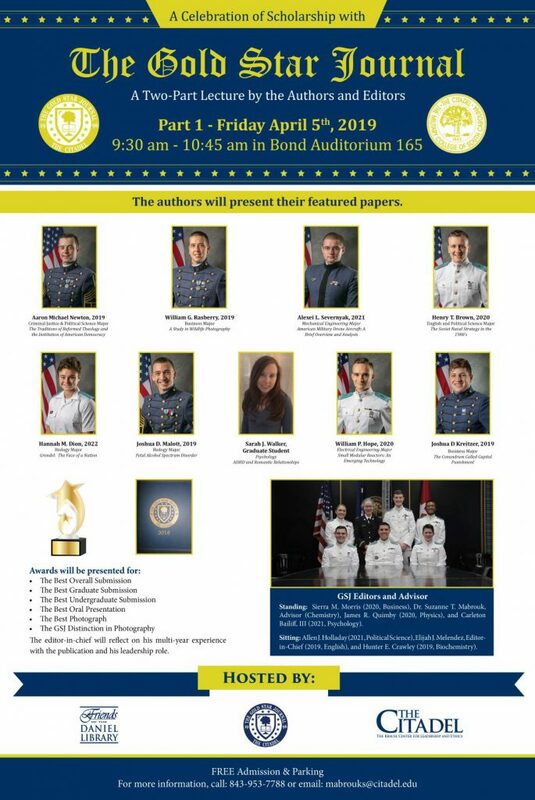 At The Citadel, he served on the School of Humanities and Social Sciences Advisory Board and spearheaded the display presentation of the Commandant’s Department, which includes curating the biographies of alumni flag officers, commandants and Greater Issues speakers. He is a generous supporter of the college and has freely given of his time and his talents. 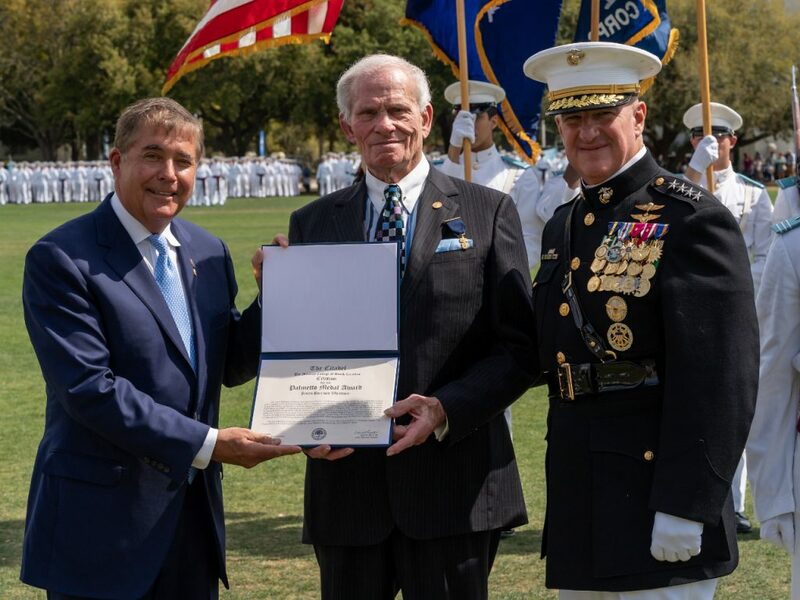 In recognition of his long-lasting accomplishments and his devotion to his alma mater, The Citadel Board of Visitors is pleased to present Mr. Ronald C. Plunkett with the 2019 Palmetto Medal. While a cadet, James Harrison Whetstone was a Gold Star student and a member of the Summerall Guards, the elite precision drill platoon. Following his graduation in 1960 with a degree in political science, he began a career in the textile industry, eventually becoming the corporate director overseeing the global operations of Unifi Inc., the largest producer of textile yarns in the U. S. and one of the largest international companies of this type. As a senior leader there, Whetstone sought opportunities to mentor and help develop junior colleagues. 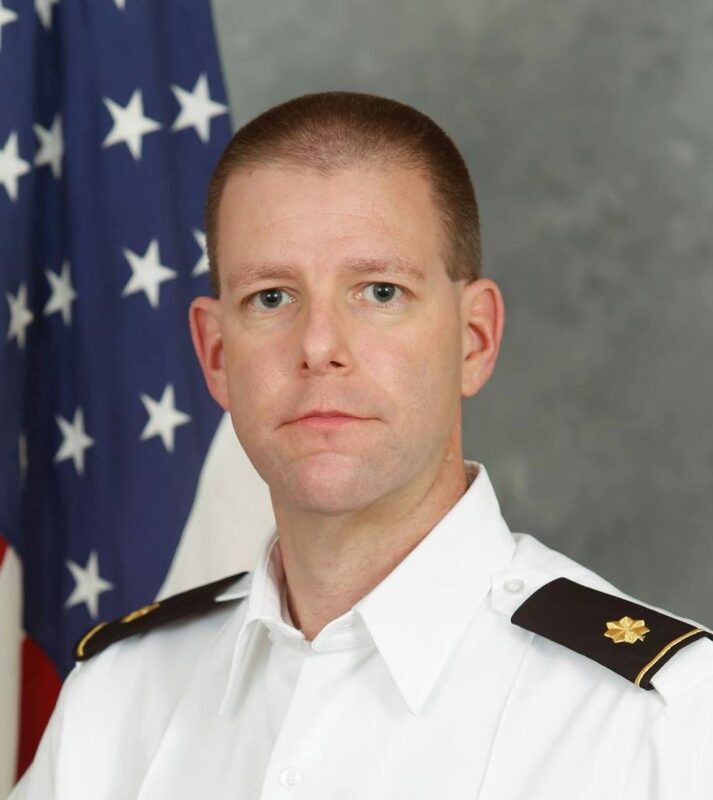 After retiring, Whetstone returned to Charleston, joining forces with his alma mater to expand mentorship opportunities for cadets of all majors and career goals. 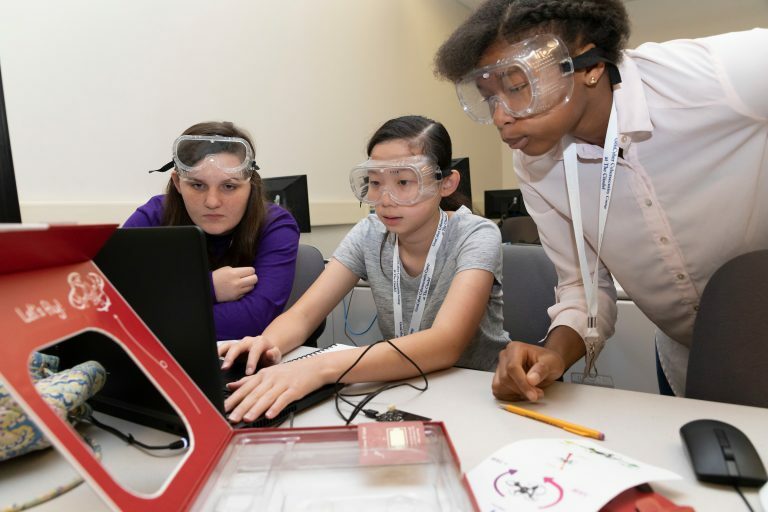 Out of his commitment grew a new initiative, the Cadet Corps Leaders Mentor Program, a mentorship program open to cadets serving in key leadership positions throughout the Corps. 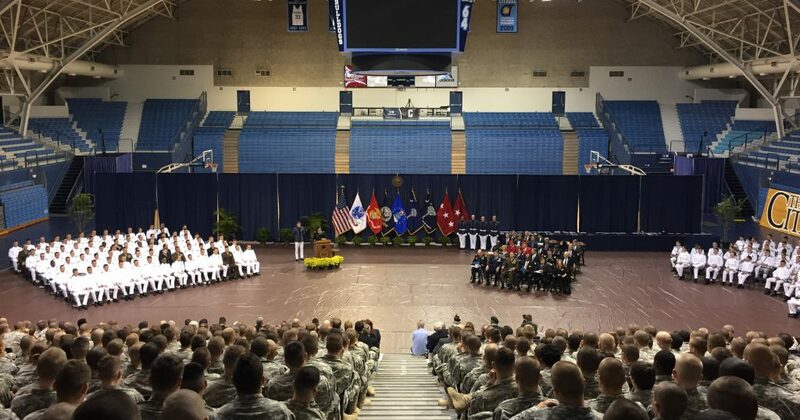 Assembling a diverse group of leaders from the military, civilian, government and private sectors,Whetstone built a thriving program benefitting hundreds of cadets. For his dedication to his alma mater and his noble ambition to mentor the next generation of principled leaders, The Citadel Board of Visitors is awards James H. Whetstone the 2019 Palmetto Medal. Cadet Colonel Sarah J. Zorn earned her rank in the Corps of Cadets through hard work, determination and a spirit of selflessness that graces her every action. 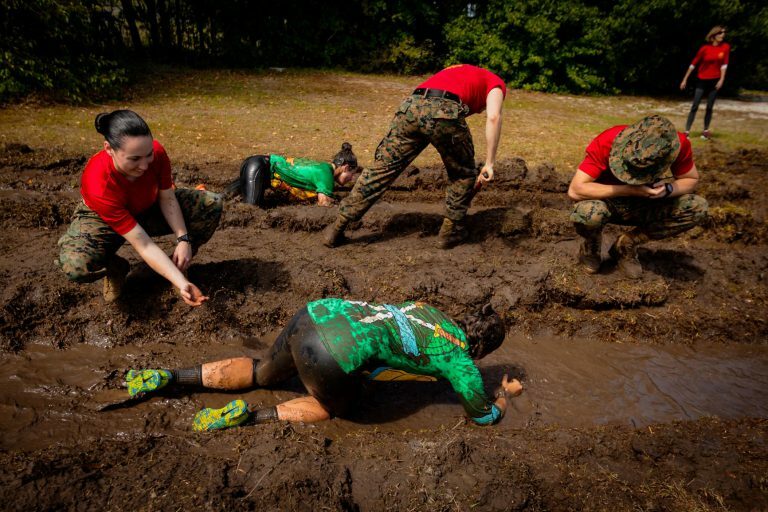 As the 2019 regimental commander, she has embodied principled leadership and embraced opportunities to foster excellence in the Corps. 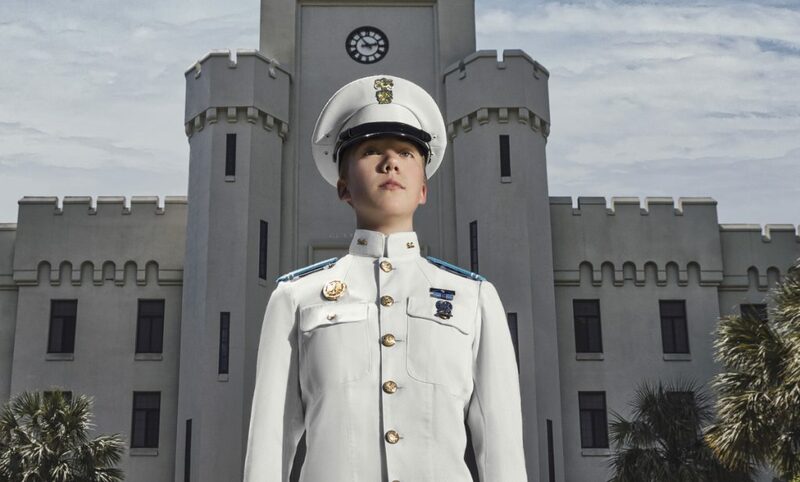 Zorn arrived in August 2015 as a cadet recruit with an Army scholarship and a drive to excel, and she concludes her four-year tenure as the highest-ranking cadet at The Citadel with a long list of accomplishments, including a record of civic engagement and outreach. An ambassador representing both The Citadel and the U.S. Army, Zorn spent the summer of 2018 at the Supreme Allied Headquarters in Mons, Belgium, working with other representatives from NATO countries. In the wake of her cadet leadership, Zorn leaves a legacy of generosity, commitment and moral courage that will continue to inspire cadets for years to come. 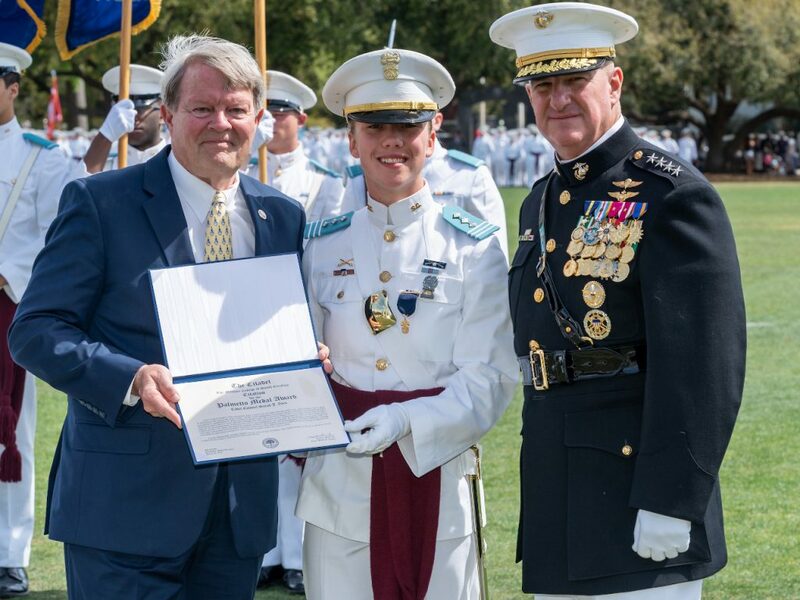 For her indomitable strength and her service to the South Carolina Corps of Cadets, The Citadel Board of Visitors awards Cadet Col. Sarah J. Zorn the Palmetto Medal. 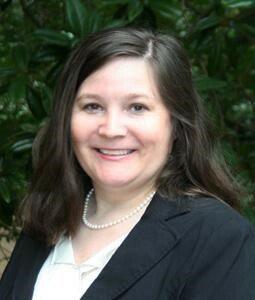 The Citadel will be the first school in South Carolina to establish a rare, ongoing visiting faculty position through the Fulbright Program. 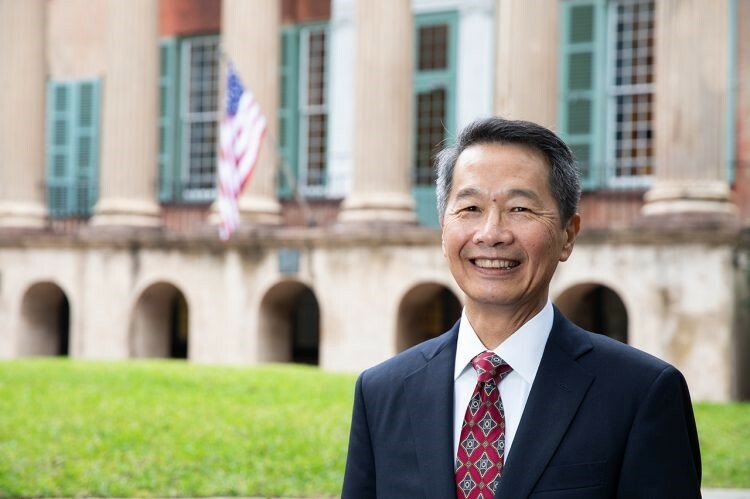 The college and Fulbright Canada agreed to establish a Fulbright Visiting Research Chair located within The Citadel School of Humanities and Social Sciences, starting in fall 2020. All Canadian scholars meeting the eligibility requirements of the Fulbright Program are eligible to apply. The goal of the joint program is to develop and explore the concepts of leadership and ethics from a research and scholarly perspective, within the context of the humanities and social sciences. Each Fulbright Chair at The Citadel will spend nine months on campus, carrying out the research, teaching and service they outlined in their application for the position. The chair will also explore long-term collaborations and institutional linkages between his or her home institution and The Military College of South Carolina. “We are very pleased to be partnering with The Citadel on this exciting new opportunity and confident that this will be a tremendous success,” said Michael Hawes, Ph.D., CEO of the Foundation for Educational Exchange between Canada and the United States (Fulbright Canada). This new position comes after the recent successes of faculty members in securing Fulbright Scholarships. Most recently, Scott Buchanan, Ph.D., obtained a position as the Fulbright Bicentennial Chair in American Studies at the University of Helsinki, starting in August 2019. As chair, Buchanan will spend nine months conducting research and lecturing in Helsinki. Other professors recently awarded Fulbright grants include Chip Taylor, Ph.D., head of the Department of Psychology, and DuBose Kapeluck, Ph.D., head of the Department of Political Science. Taylor was awarded Fulbright Distinguished Chair at the University of Calgary from 2016 – 2017, and Kapeluck was awarded a Fulbright Scholar grant at the University of Ljubljana from 2012 – 2013. According to Fulbright, the Distinguished Chairs program is considered the most prestigious of the organizations scholar appointments. Additionally, 21 cadet graduates from The Citadel School of Humanities and Social Sciences earned postgraduate Fulbright grants over the last 16 years. 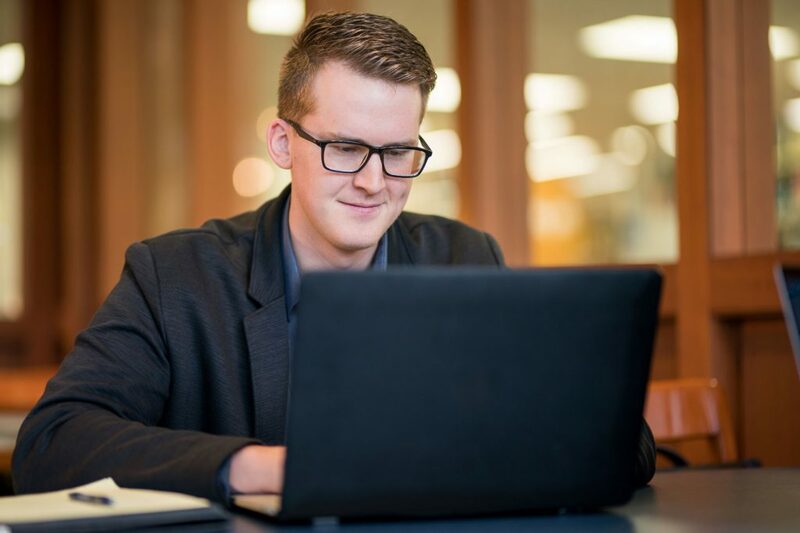 That number includes alumnus Brandon Bohrn, who received a Fulbright Scholarship and traveled to Germany to teach classes in English and American culture.